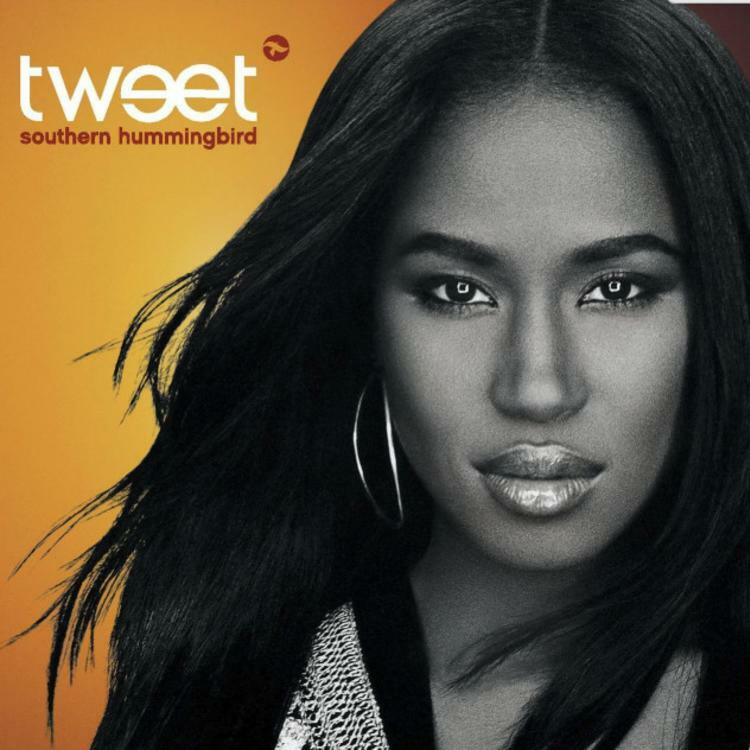 Home>New Songs>Tweet Songs> Tweet & Missy Elliott Preached Self-Love On "Oops (Oh My)"
Tweet proved that she was ahead of her time on her debut album, Southern Hummingbird. Although her career was short-lived, her Missy Elliott-assisted single, "Oops (Oh My)" is still a serious banger. With production handled by Timbaland, she fused her R&B/neo-soul effort a techno-reggae rhythm. The 2002 single peaked in the top 10 of the Billboard Hot 100 and was considered to be an anthem about women masturbating. Fourteen years later, she revealed that wasn't entirely her intention with the song. "People can take their definition of what any song means to them, but for me, the song wasn’t about masturbation — it was about self-love," she told Bustle. She explained that the song was actually inspired after she watched an episode of Oprah that had a doctor who advised viewers to look at themselves naked in the mirror to help with self-love. "That’s what the song was about — getting naked and just loving what you saw." She added, "It was empowering for me to write the song because I felt like I didn’t love myself. I came from a time where my skin — being a dark-skinned woman — it wasn’t really 'in'. I would always be teased for my skin color. I would always be called different names for my skin color, so I was empowering myself in writing the song." SONGS Tweet & Missy Elliott Preached Self-Love On "Oops (Oh My)"